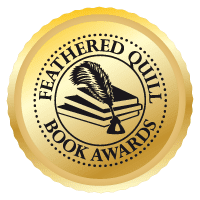 Feathered Quill Book Reviews: Win A Book! It's Easy and FREE to Enter! 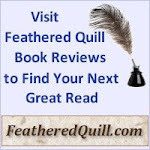 Each month, Feathered Quill Book Reviews offers one lucky winner a brand new copy of a book that has been reviewed on our site. 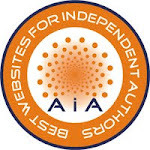 Titles range from children's books to mystery, fantasy, romance and science fiction. 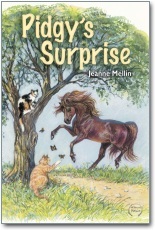 This month we're offering a copy of Pidgy's Surprise, an early chapter book (third grade reading level) with over 80 beautiful illustrations. There's a link on our giveaway page so you can read the review and decide if the book is one you'd like to read. Then simply fill out the entry form - it should take about 30 seconds. Congratulations to our February winner, Bonnie McCannon of Renton, WA who won a copy of The Persian Room Presents: An Oral History of New York’s Most Magical Night Spot by Patty Farmer. So, come on, give it a try and maybe you'll be our next winner. It's totally FREE, we even pay the shipping charges to get the book to you! 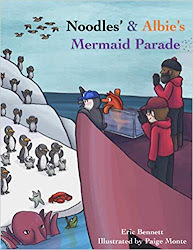 Follow this link to our BOOK GIVEAWAY!